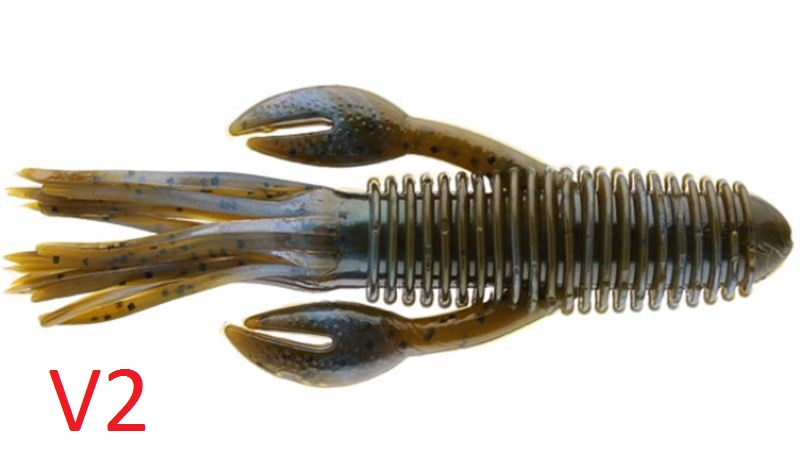 Four Inch Craw Tubes. Unique design gives these baits tons of action in the water. Don't be fooled by others selling knockoffs from China. We make all of our baits right here in the USA. Please allow 10-20 days for 500ct only items, as they're made to order.